Whereas in Europe aseptic processing is regarded as last option for the manufacturing of sterile medicinal products when all sterilisation methods in the final container have been excluded, the FDA regards aseptic processing as a freely selectable alternative to terminal sterilisation. What requirements are rooms and personnel expected to meet for aseptic processing? How is the bioburden reduced by means of sterile filtration? How is sterile filtration validated? 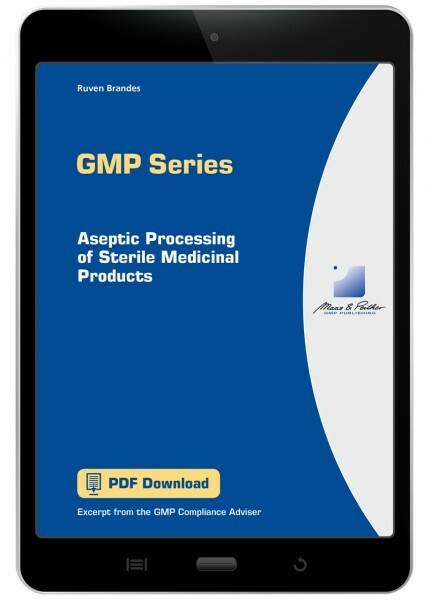 How is the aseptic filling method proved? What interventions should take place in the processes? What must be borne in mind with respect to personnel qualification in the context of media fills? What measures must be taken when acceptance criteria are exceeded in the context of media fills?